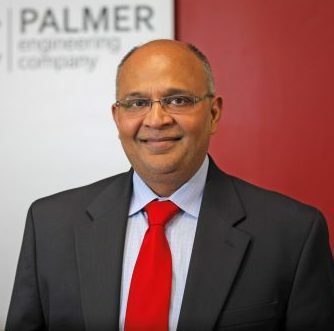 Baku Patel joined Palmer Engineering Company in 1994 and has over 30 years of engineering experience (if you count all the weekends and long hours…it’s actually lot more!) He received his undergraduate degree from BVM Engineering College in India and his Master’s degree from The Georgia Institute of Technology in Atlanta, GA.
Baku brings a strong understanding of the practical side of design and construction as well as the technical skills and experience of a seasoned engineer. He is currently registered in over 30 states and holds a NCEES Council Record. Special projects in Baku’s portfolio include The Georgia Institute of Technology G. Wayne Clough Undergraduate Learning Commons which received LEED Platinum recognition, as well as the Piedmont Park Greystone project (LEED Gold) which received both the Georgia Trust’s Chairman’s Award of Excellence and the Atlanta Urban Design Commission’s Award of Excellence for Adaptive Re-Use. Other interesting projects include BAPS Atlanta temple, Spiderman, Hulk, and other unique sculptures at Universal Studios in Orlando, Florida. 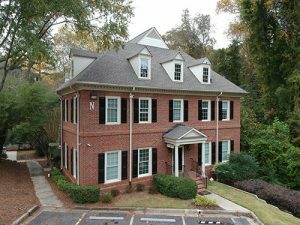 Renovations, adaptive re-use projects, and any other “non-text book” projects.